When you hear the phrase "Native American music" you may not think of tubas, trumpets and Sousa marches. 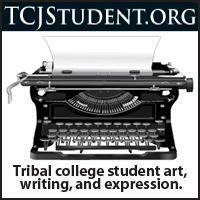 Yet this rich musical tradition has been a part of Native American culture for over one hundred years. 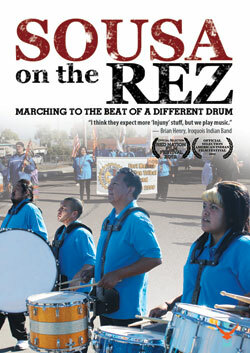 Combining profiles of contemporary bands with fresh historical research, Sousa on the Rez: Marching to the Beat of a Different Drum is a half-hour documentary that offers viewers an unexpected and engaging picture of this little-known Native music scene. 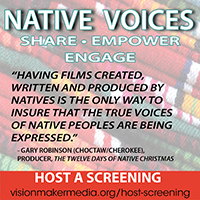 The documentary challenges viewers to expand their definition of Native American music and broadens their understanding of contemporary Indian life.